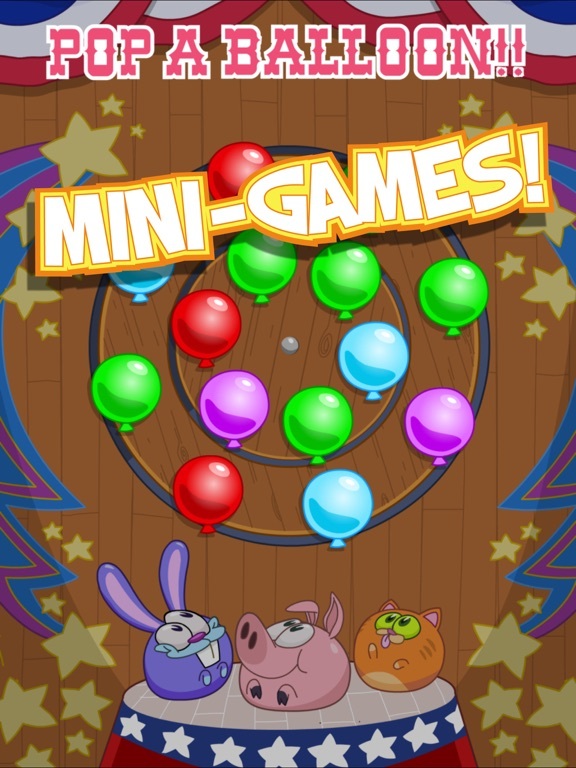 Play as one of dozens of different characters and bounce your way to victory. 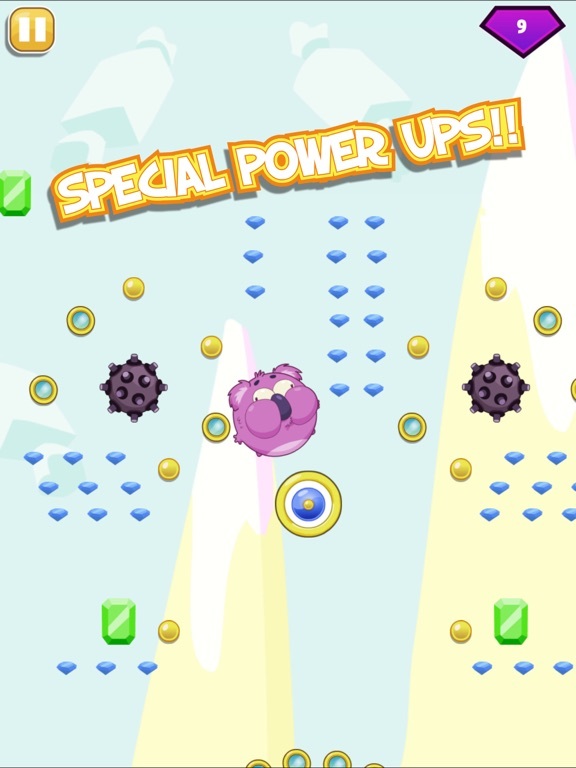 Can you collect all 3 stars? Careful, it's tougher than it looks! 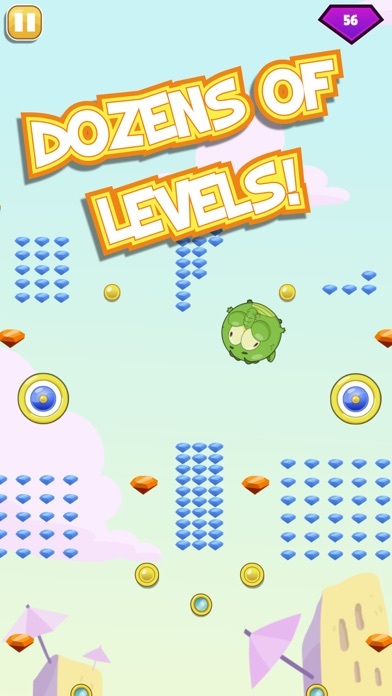 Gather gems along the way to unlock new, playable characters! Avoid the nasty Shnarks and deadly mines! 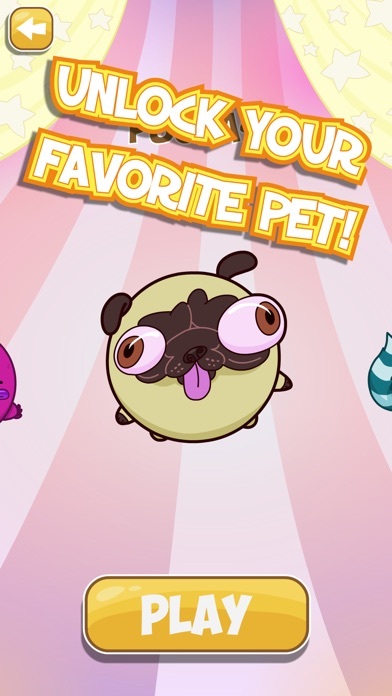 Share your new pets online with your friends! 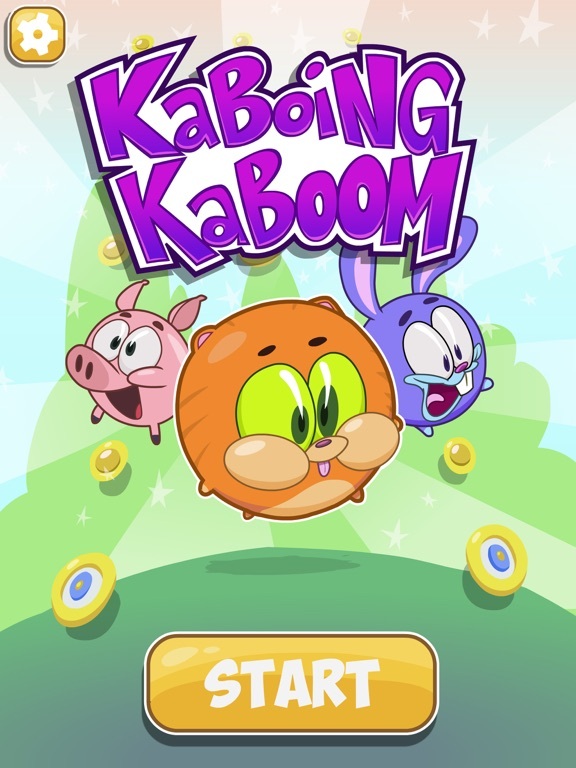 It's a fast paced game of skill and luck, so download Kaboing Kaboom now!! 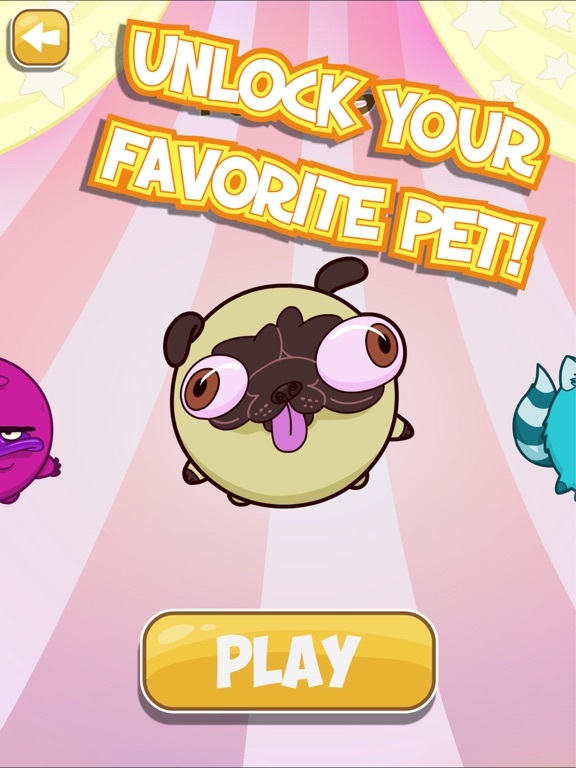 Exploding Pets! 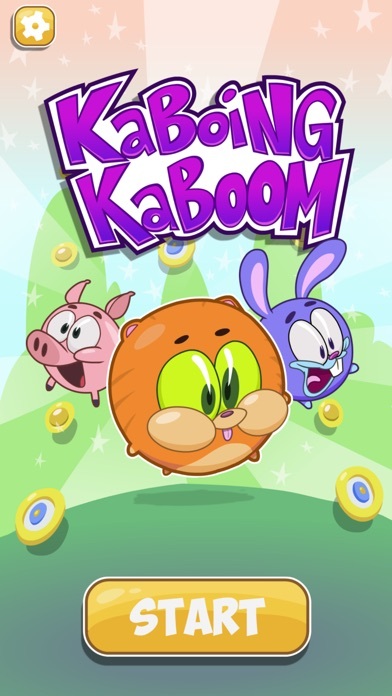 Our new game Kaboing Kaboom. 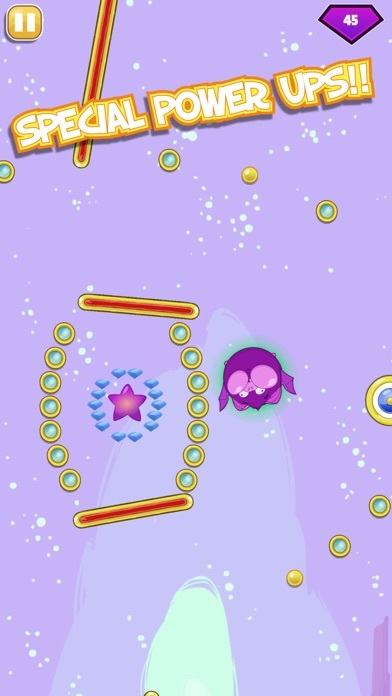 Our very first mobile game lauched yesterday, and we're really excited to share it with you. 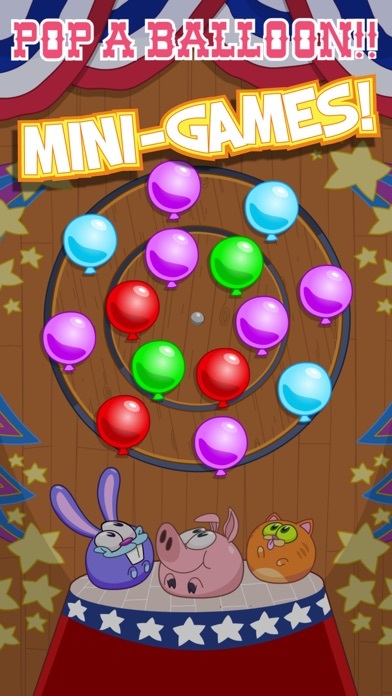 KaBoing KaBoom is an exciting, new spin on the classic game of pachinko, with the twist of inflating and deflating your pet to help you steer. 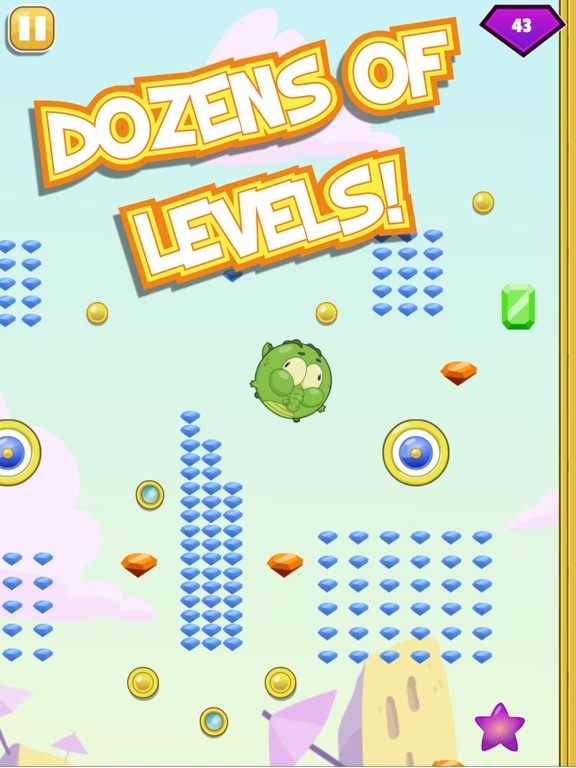 Aimed at casual gamers on both Android and iOS devices, it shares the same space as physics based games like Angry Birds and Peggle, and incorporates the collectibility mechanic of hit games like Crossy Road.